LEAP’s core objective is to support enterprise and entrepreneurship in London. 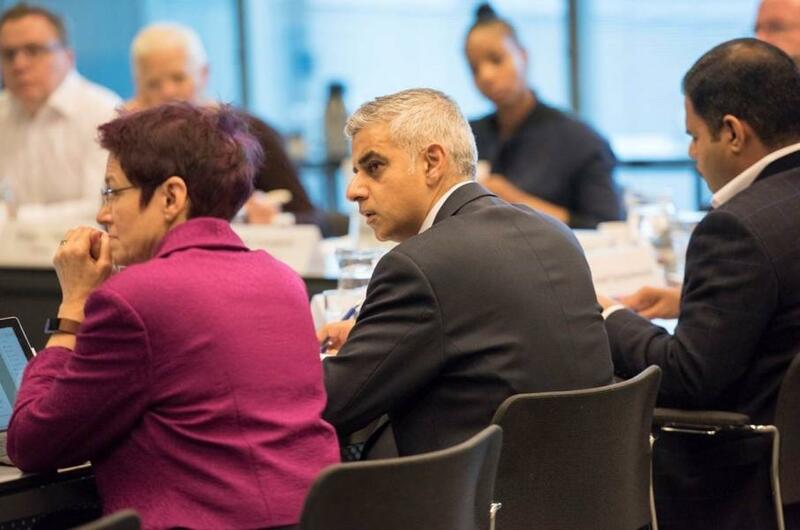 As London’s local enterprise partnership, LEAP also plays a key role in developing and delivering the Mayor of London’s Economic Development Strategy and overseeing a range of funding resources to help boost London’s local economies. A range of programmes, policy initiatives and funding opportunities provide business advice and support to start-ups, SMEs, social enterprises and growing businesses, as well as investing in London’s local economies, further education and skills. As London’s economy continues to evolve, LEAP has a key role to play in ensuring the capital is equipped to meet the challenges and opportunities presented by growth whilst making sure London remains an inclusive and innovative city. Find out more about our key priorities here. Find our more about our key priorities here. Find out more about the Economic Development Strategy here.